This bike was born to stand out. Everywhere it goes, it gets nods of approval. So be ready for some attention. But it’s more than a looker. 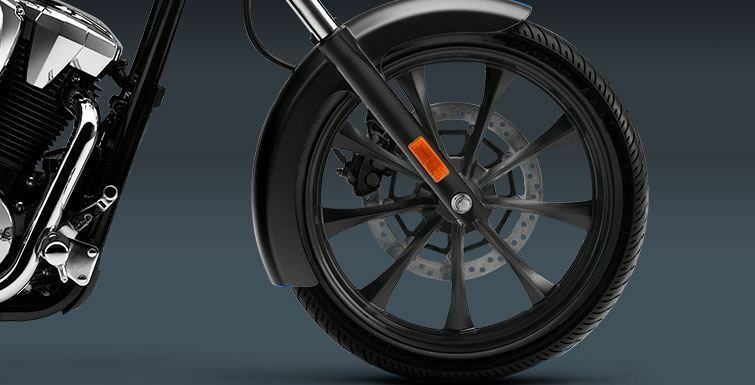 It’s also for riders who want a machine that they can cruise on all day long. Long, lean and mean, stretching nearly six feet from axle to axle, this is an outrageous testimony to the builder’s art. 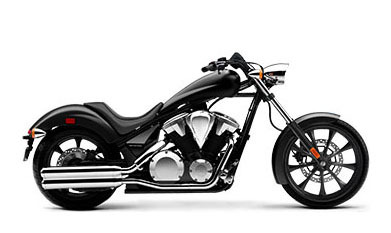 And the power and sound coming from its big 1312cc V-twin? Pure music. With clean, crisp lines few customs ever achieve, the Fury is as eye-catching when it’s stopped as when it’s rolling down the highway. Chances you’ll want one? Looking good. 1300CC V-TWIN ENGINE: A powerful 1312 cc, 52-degree V-twin engine with a single-pin crankshaft and dual balancers has plenty of torque, and the feel only a V-twin can deliver. 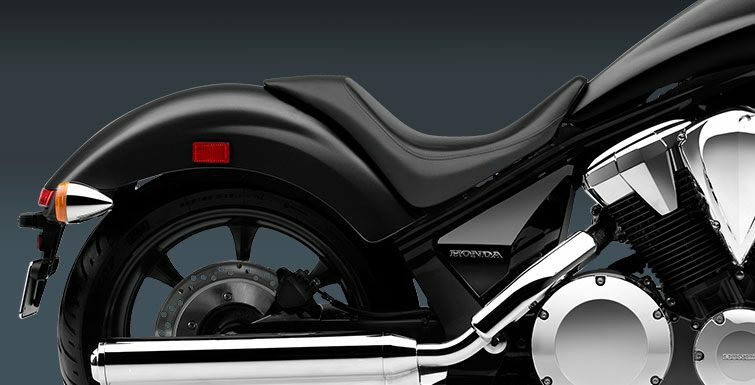 LOW SEAT: The Fury's super-low 26.7-inch seat height is an integral design element that fits in behind the slim and long fuel tank.